Sweet Scarlet Baking: A Star is Born! 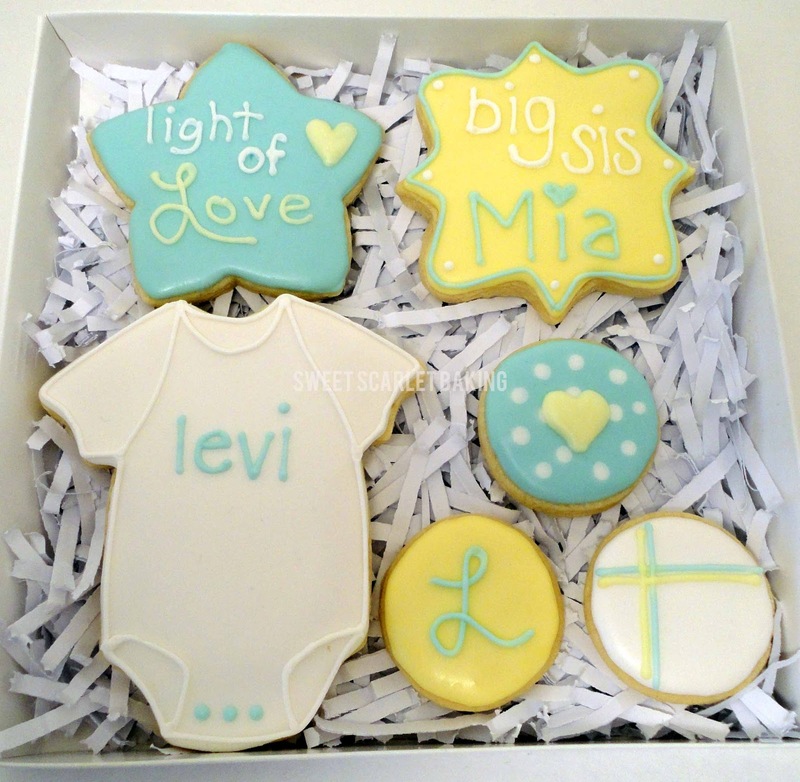 Baby Levi surprised his mama by arriving early to the party. 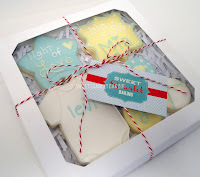 This sweet little shooting star has already added immeasurable light and love to his family. 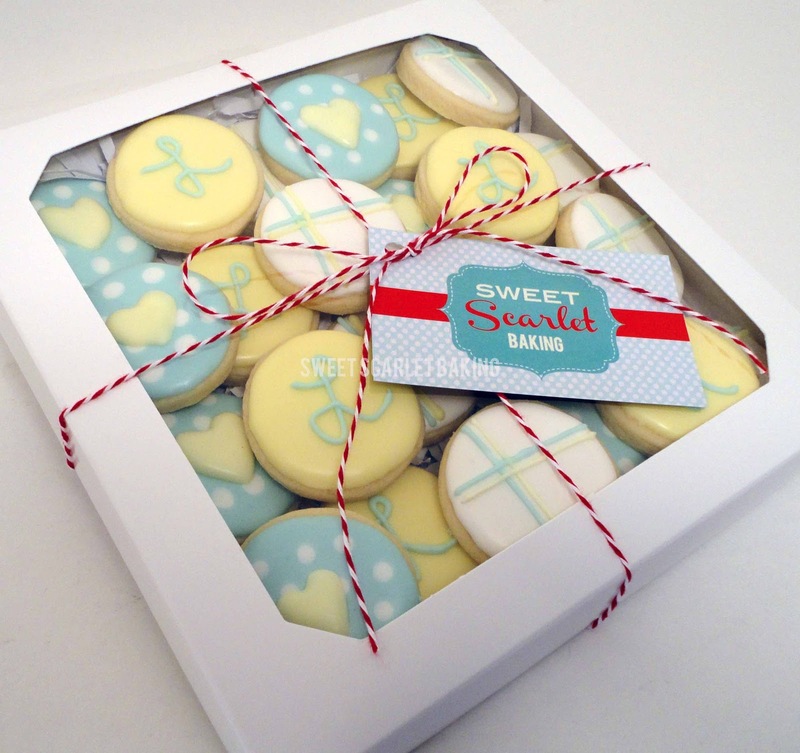 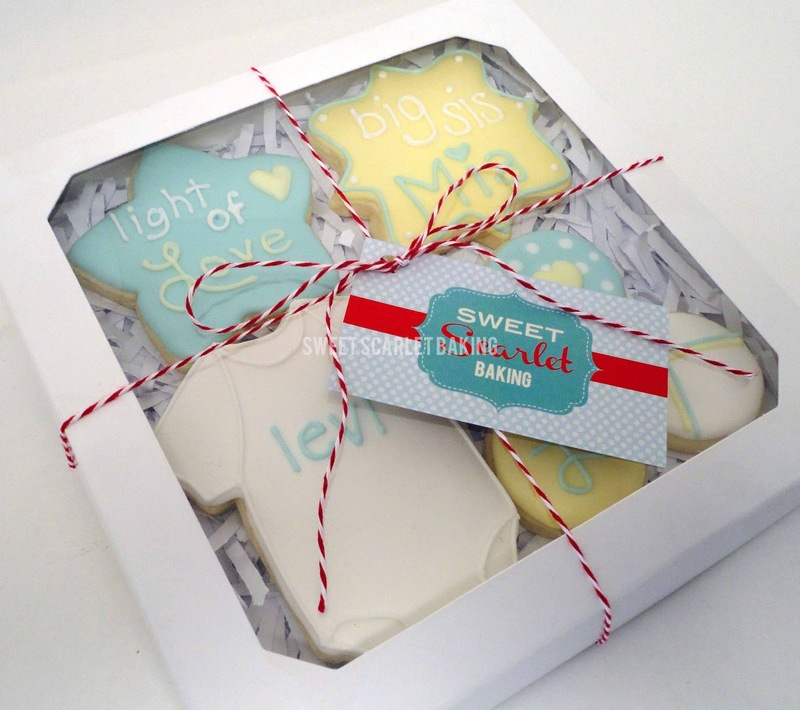 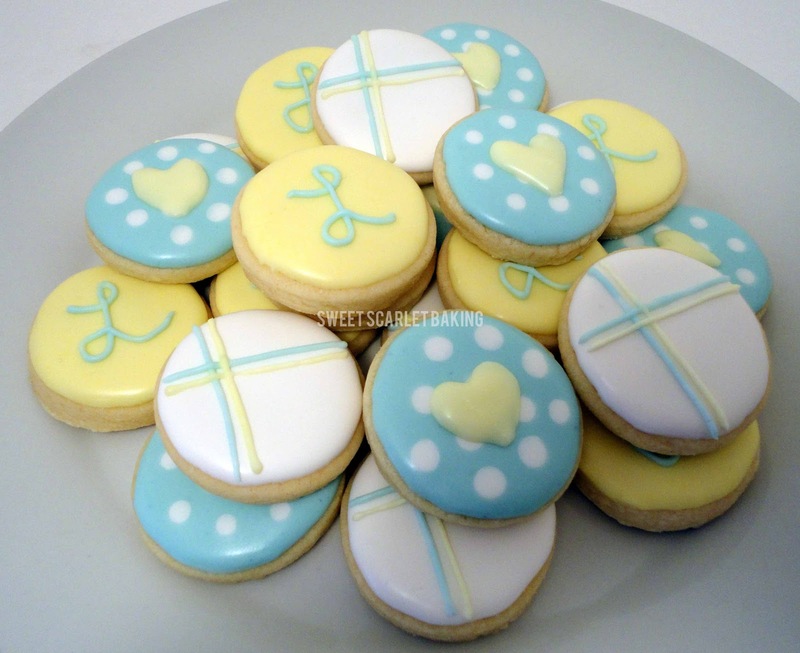 In addition to this newborn gift box for the family, my customer also ordered several dozen cookie bites for all of Levi's adoring fans to snack on. I packaged them up sweet and off to the hospital they went!